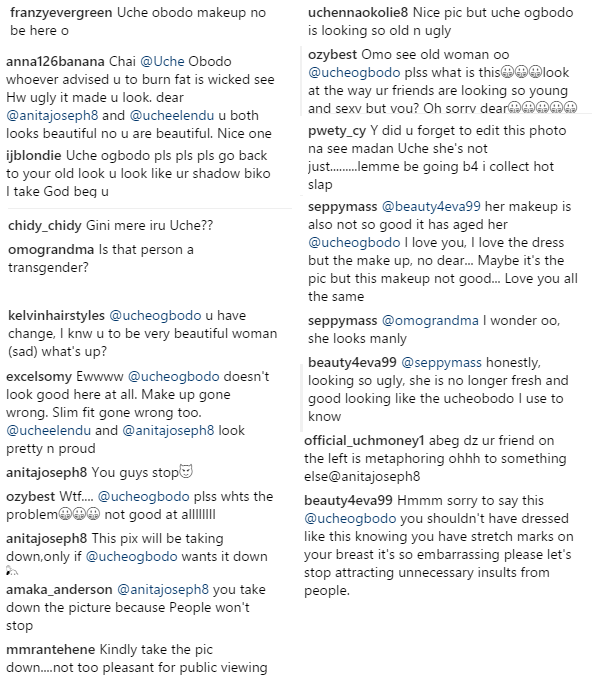 What's happening to you? 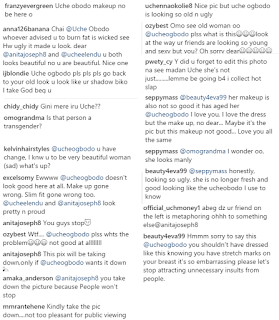 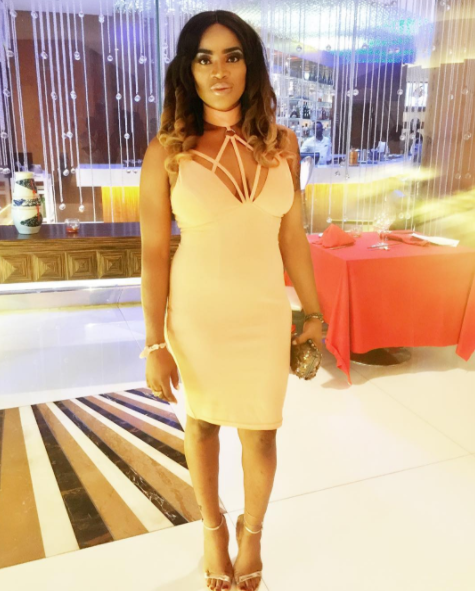 Fans React On Uche Ogbodo's new look! 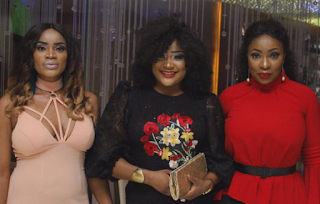 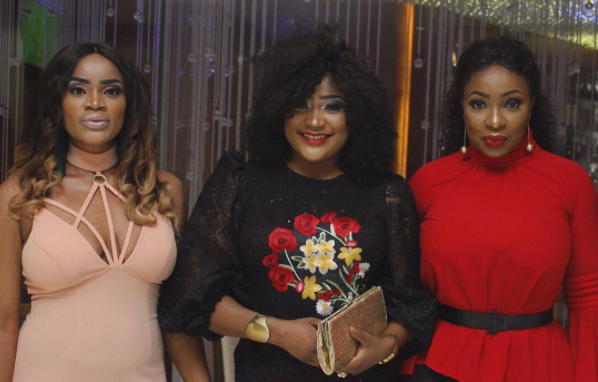 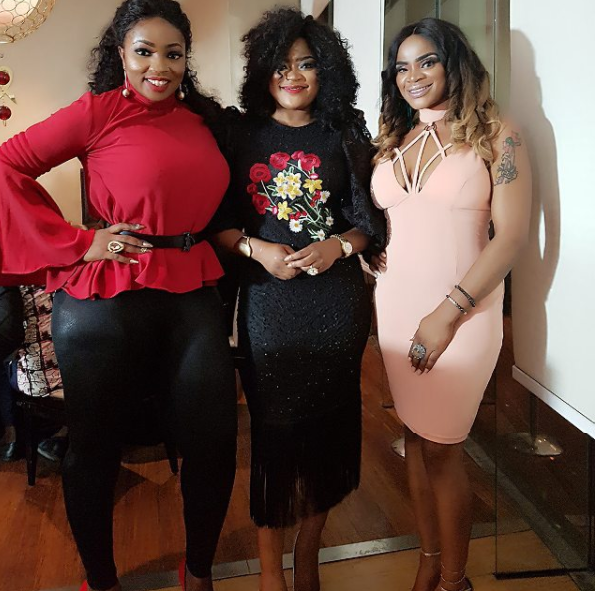 Uche Ogbodo has come under fire after her friends Anita Joseph and Uche Elendu.posted this photo from an event they attended on Sunday. Some said she shouldn't have displayed her stretch marks,others said she looks manly and has lost so much weight.